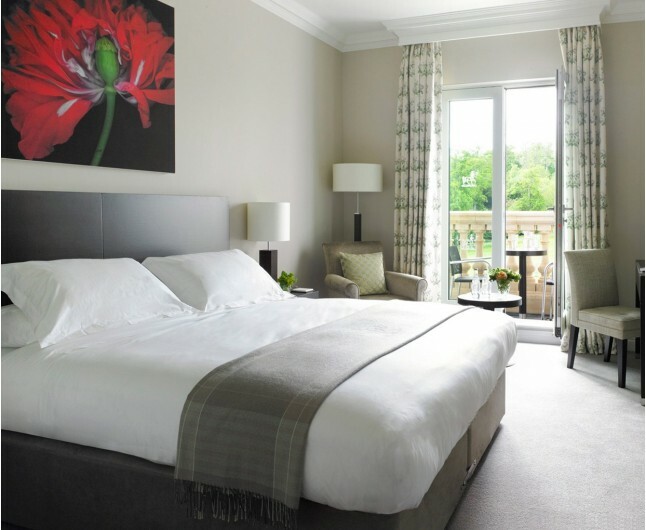 This Hotel Break for Couples in Wiltshire at Bowood Hotel and Spa is a four star hotel in the Wiltshire countryside, making it sure to be a romantic break in this relaxing setting. 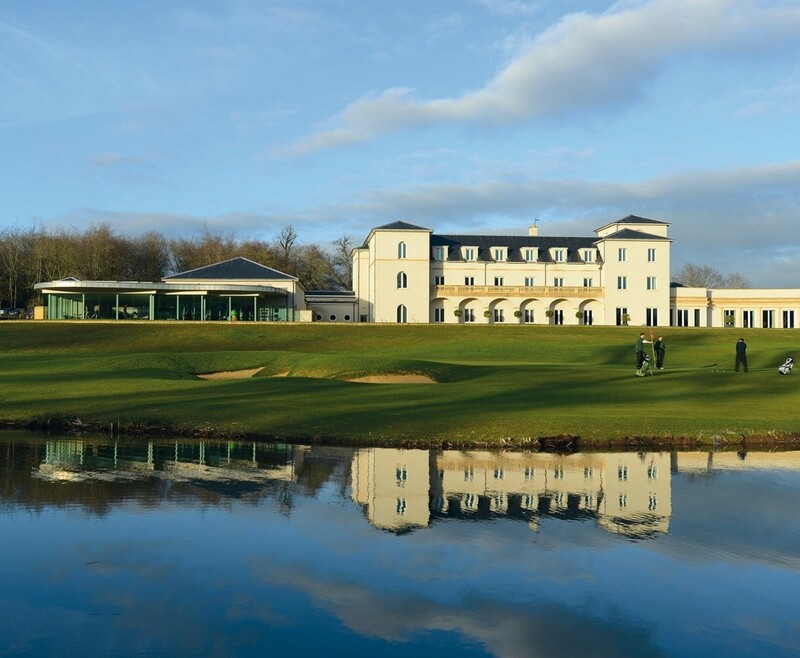 The Hotel Break for Couples in Wiltshire at Bowood Hotel and Spa is one of the finest escapes with helpfull staff and a serene atmosphere for a perfect couples retreat. Your one night stay in this amazing hotel will include Breakfast, a bottle of house wine, a delectable fruit basket and full access to the leisure facilities. 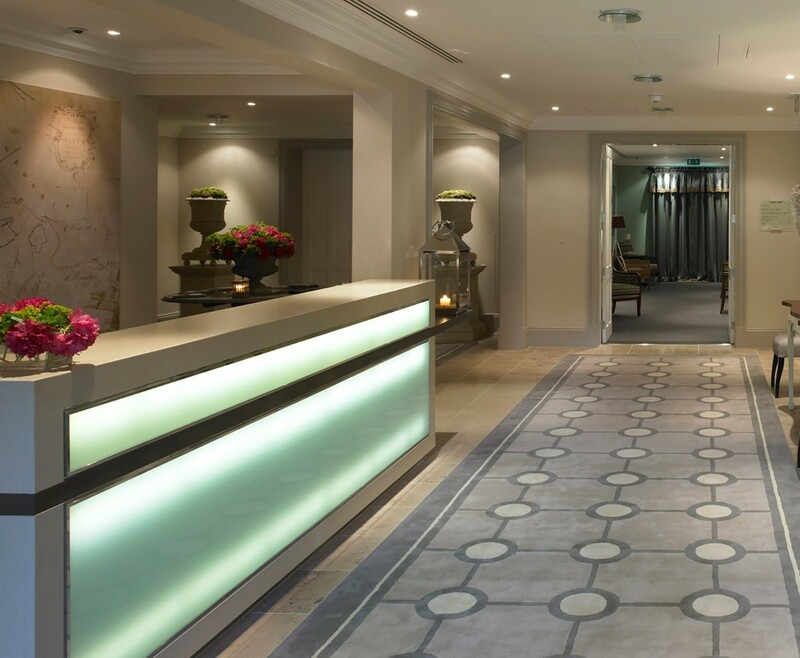 Situated in the centre of the Bowood Estate in the rolling hills of the Wiltshire countryside is one of the exquisite hotels in the local area. Offering a large array of contemporary facilities to create an experience rather than just a hotel stay. 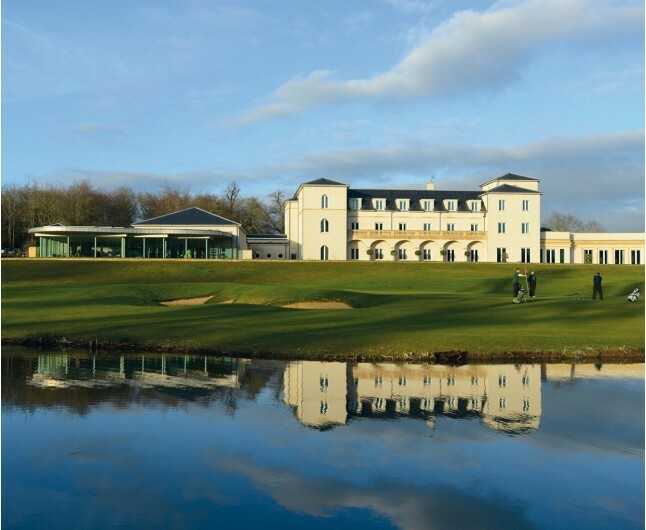 There are many things to do on your Hotel Break for Couples in Wiltshire including dining, spa treatments and golfing. 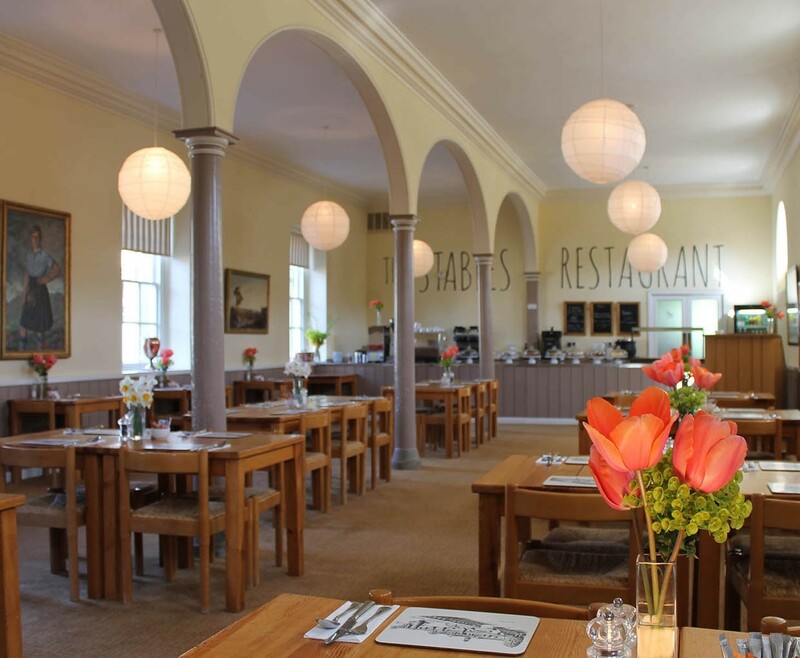 Lady Lansdowne personally furnishes the classical rooms available with a contemporary flare. Bowood Hotel is located Chippenham and is perfect for getting away from the big city life. The luxury spa available in the hotel is perfect for soothing and relaxing. The spa provides Indian philosophies with exceptional facilities and far reaching views of the local countryside to immerse you in the tranquil atmosphere of the hotel. 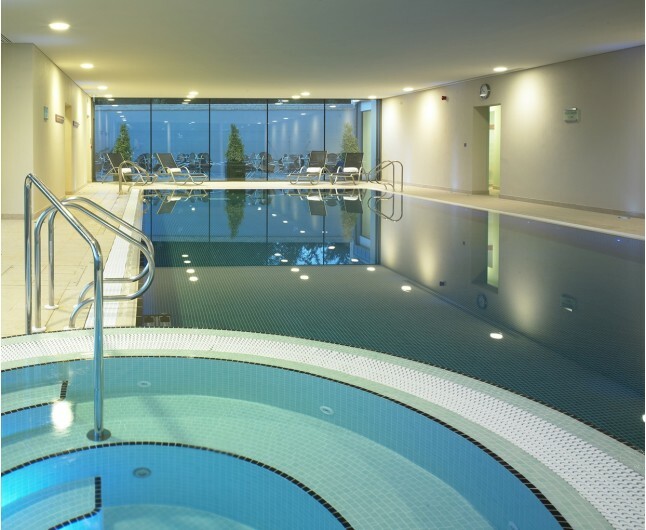 While on your Hotel Break for Couples in Wiltshire you can take full advantage of the luxurious spa facilities available, including an infinity swimming pool, sauna and steam room. The beauty treatments on provided blend a range of Asian and European spa philosophies and encourage natural healing based on Indian traditional medicine. This practice ensures you are left feeling refreshed, repaired and relaxed. The individual approach will offer you the best experience of any spa in Wiltshire. The Hotel Break in Wiltshire at Bowood Hotel and Spa is based on two people sharing a double or twin bedroom for one night. This experience is valid for 12 months from date of purchase. Breakfast for two people is included on the morning following your one night stay.